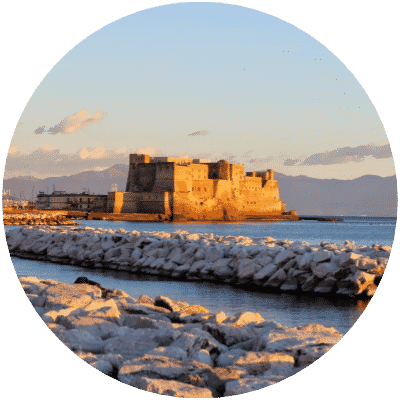 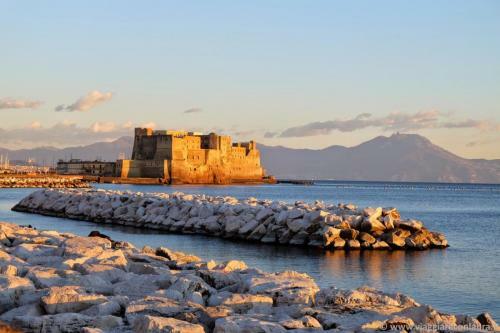 The Old Town walk is a Free Walking Tour through the ancient streets of Neapolis. 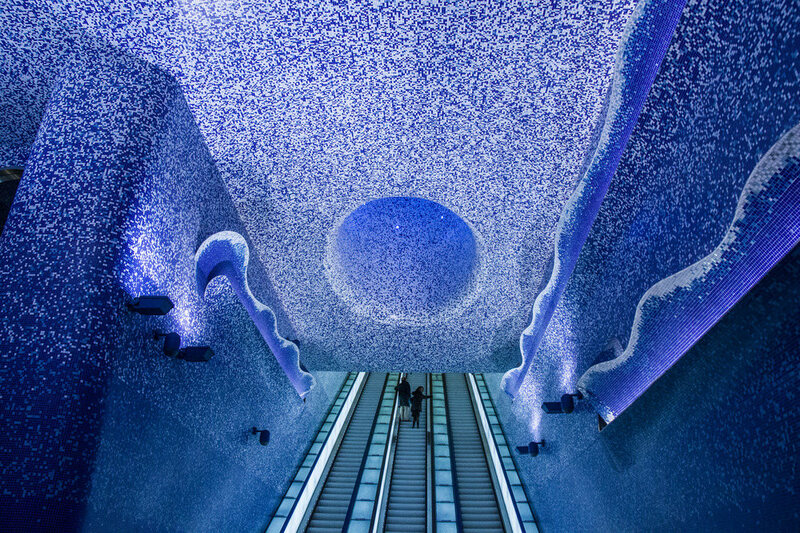 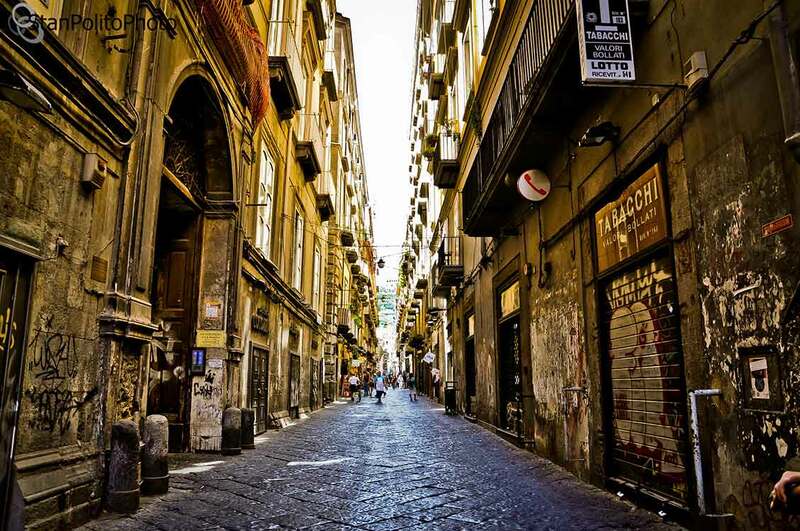 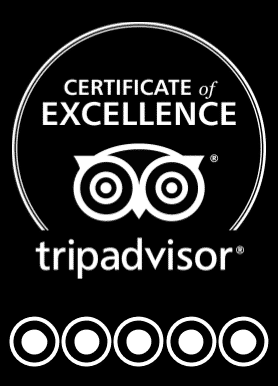 We will take you back to Greek and Roman times through the cheerful alleys of ancient Naples. The Royal Naples walk is a Free Walking Tour of castles, royal buildings, seaside panoramas and elegant streets. We will relive the city’s glorious past and walk on the footsteps of the Kings. 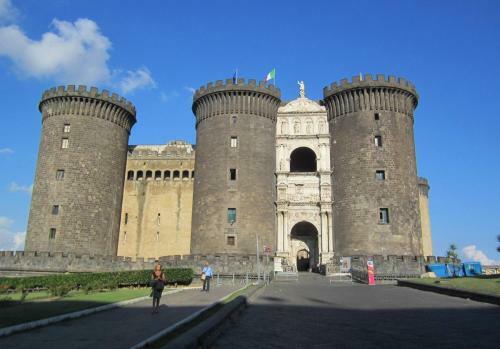 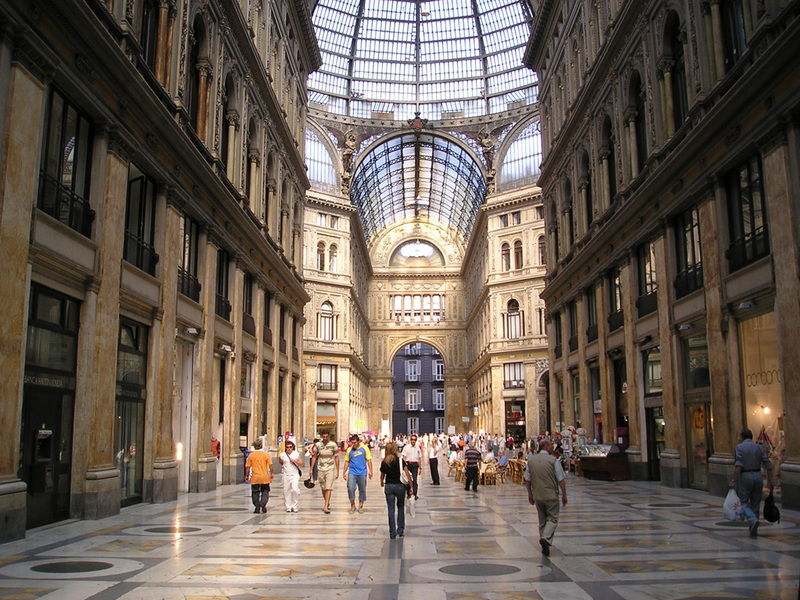 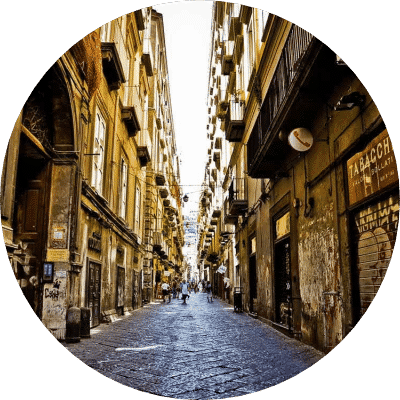 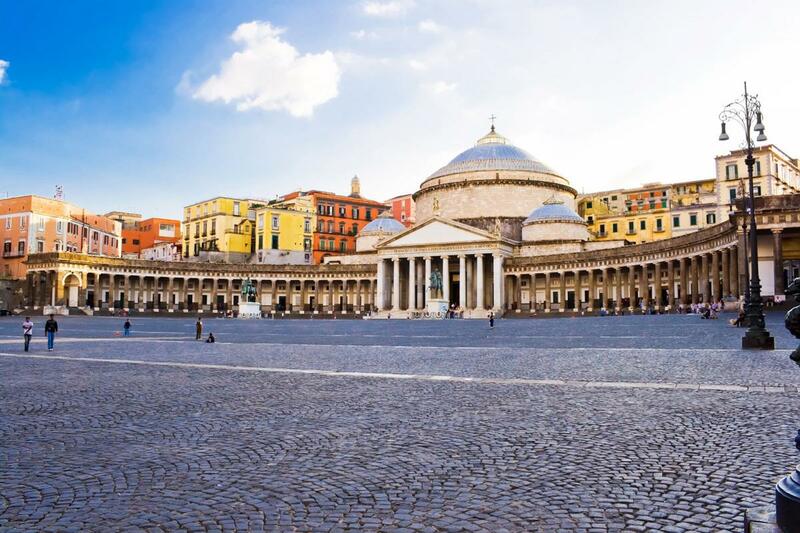 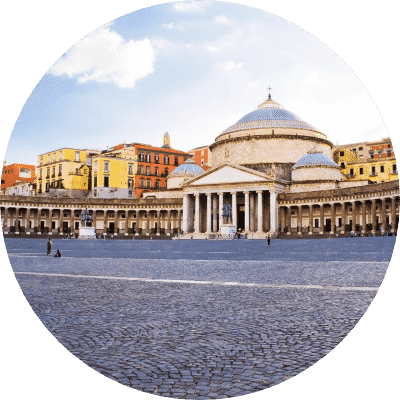 The Best of Naples walk is a Free Walking Tour that takes you from the monumental area of the city, through one of its most important streets, via Toledo, until the most iconic piazzas of the old town.